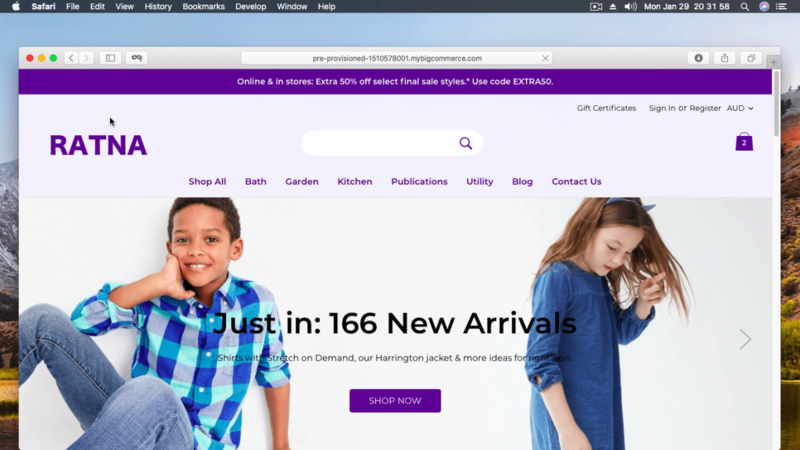 how to upload bigcommerce stencil theme – Uploading a Custom Theme? 1. Go to Storefront › My Themes. 2. Click the Upload Theme button by the My Themes heading below the Current Theme. 3. Drag the ZIP file into the Upload Theme pop-up window, or you can Select theme from your computer. 4. Once the ZIP file has uploaded, a theme card will appear under My Themes showing theme processing progress. Click Cancel if you want to halt processing and start over. 5. After processing, a new custom theme card will appear under My Themes. If your theme was unable to be successfully processed, you will be presented with a screen detailing any errors encountered. 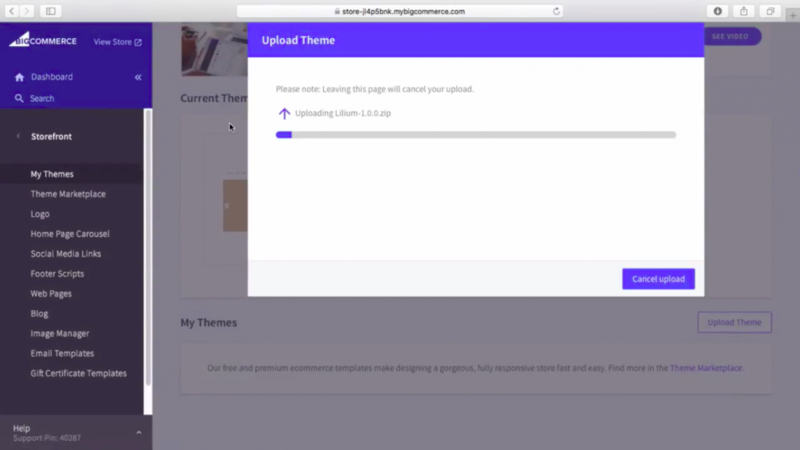 Ensure your theme meets all the custom theme upload requirements. 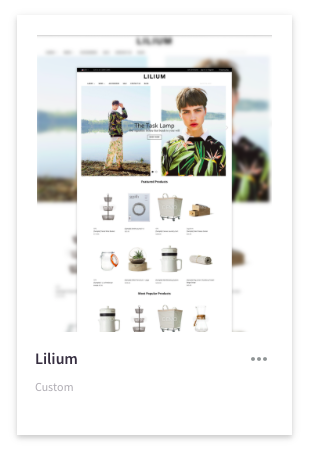 Quick video Guide – how to upload bigcommerce stencil lilium theme.